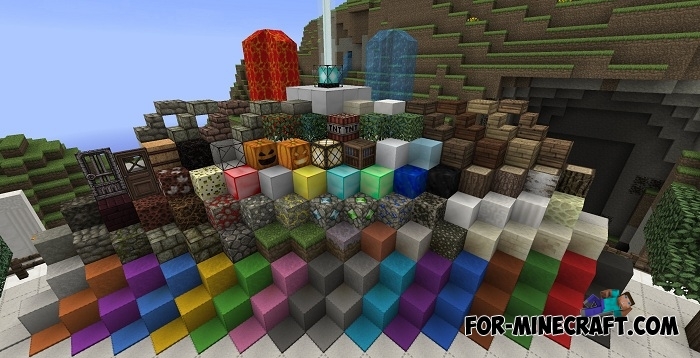 Changed textures pack ported for Minecraft PE is presented to your attention. John Smith Legacy is already an excellent collection of new textures with medieval theme. There are very few similar textures with this quality because every thing captures the look. 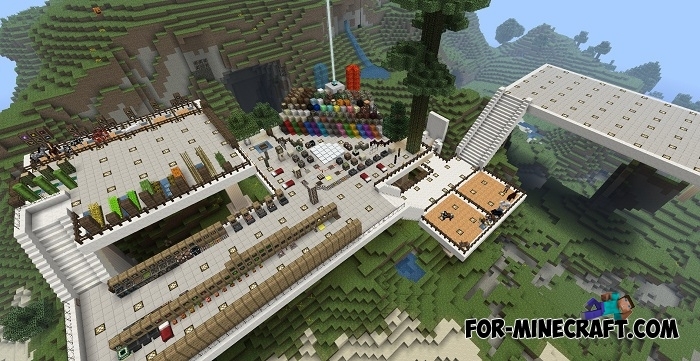 JimStoneCraft slightly upgraded this pack and added new items so that it all worked on the latest version of MC. Here are the John Smith Legacy standard textures supporting 1.1 and 1.2, where almost everything was taken from the PC version. Thanks to this you will be able to build very accurate copies of medieval houses and see detailed mobs. Soon this pack will appear in the MCPE market where it can be officially bought. Then start game and go to the global resources (game settings). Select the texture pack and restart the game. Upgraded Elytra mod for Minecraft PE 1.0.XAs you know, ordinary elytra wings will work if you jump from a great height. In that case..
Update the JimStone texture pls.